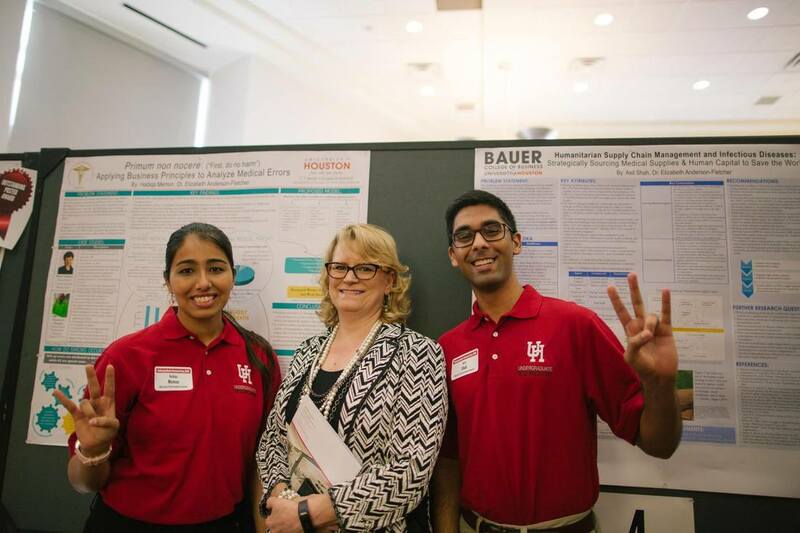 The Business Healthcare Alliance at the University of Houston (Houston BHA) connects Cougars to professional and philanthropic opportunities in the business healthcare world. We connect Cougars from three focal points in business and healthcare: Professional Development, Service, and Research. We invite professionals ranging from financial analysts and dentists to executives to speak to Cougars. We also coordinate site visits, professional development workshops, and case competitions. We regularly volunteer with local charities that impact the Houston community. In addition, we pursue long-term service projects with a health-related cause. In collaboration with the Institute of Healthcare Marketing (IHCM), we connect students to research opportunities that explore the cross sections of business, public health, and healthcare. Houston BHA's mission is to connect Cougars to the business of healthcare. Our vision is to become the global gateway for healthcare professionals to tap into the talent molded at the University of Houston. Hadiqa, Rima, and Asit casually bumped into each other in February 2016. Their conversation quickly turned into a spirited discussion about the lack of diversity in industry's represented for professional opportunities at the business school. They decided that it was time that we connect healthcare to business at the University of Houston. They founded the Business Healthcare Alliance to connect Cougars to business opportunities in healthcare. Above all, their hope is that students aspiring to be healthcare professionals ( doctors, dentists, podiatrists, etc...) and students aspiring to learn more about business roles in healthcare (entrepreneurship, finance, supply chain, etc...) connect to break the barriers between business and healthcare. "I was absolutely annoyed that the business school almost exclusively partnered with the energy and financial services industries. Hadiqa, Rima, and I met up and decided that it was time to create an avenue for students that had interests in healthcare. For me, Houston BHA was a no-brainer. We saw a need and filled it" (Asit, April 2016). Asit graduated in May 2017. "I wanted to create a place for students like myself to network and grow professionally. 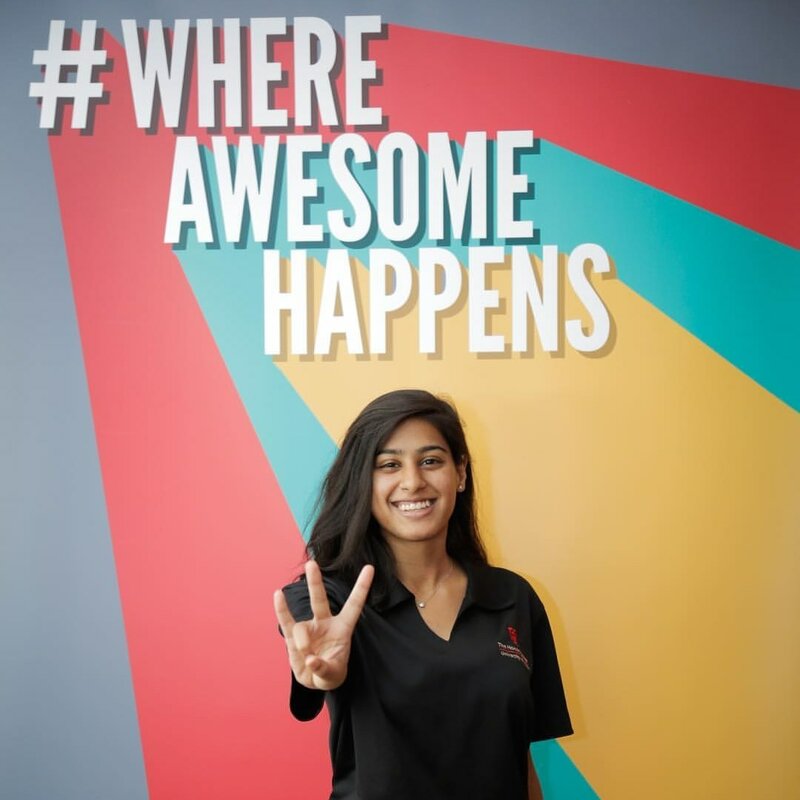 As a pre-medical and business major, Houston BHA felt like the natural next step in my undergraduate career" (Hadiqa, April 2016). Hadiqa graduated in May 2018. "When Asit and Hadiqa started talking about Houston BHA, I thought, 'Finally!'. 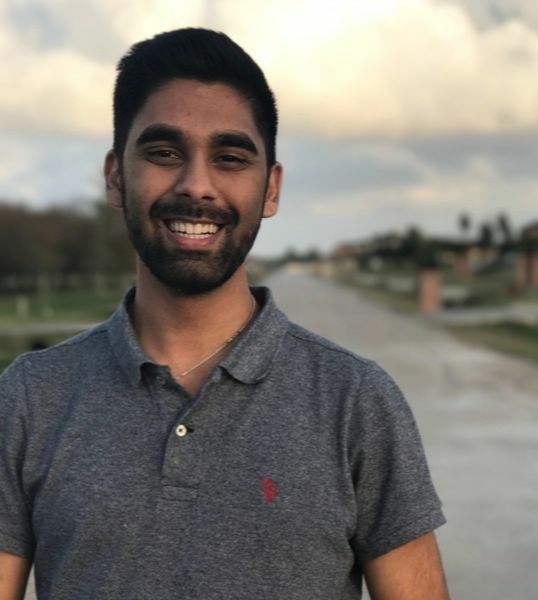 Being a student in Finance and Public Health, I knew that this opportunity would benefit hundreds, if not thousands, of students in the oncoming years. I've been a fan of this idea since day 1" (Rima, April 2016). Rima graduated in May 2018.